For this project, I decided to use boards in the Feather ecosystem. Because it was going to need WiFi connectivity interact with the HUE system, I chose the Feather M0 WiFi. It also needed to know what time it was (we'll see why later) so I chose the DS3231 RTC featherwing. To display some status output I added an OLED featherwing. I make use of the A and C buttons on the OLED wing to provide a manual override of lighting for testing. 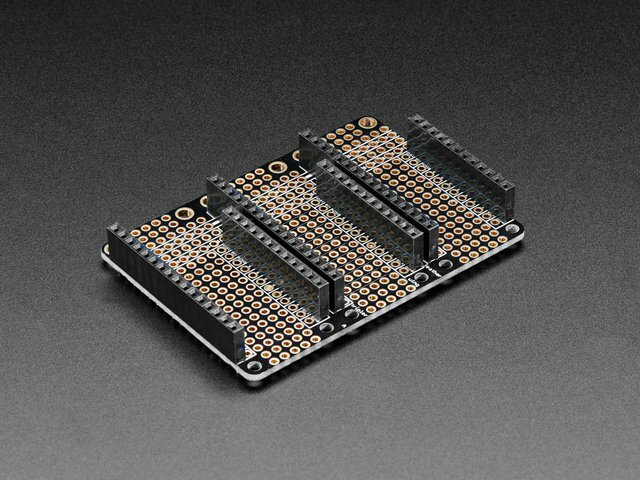 These can stack up (with the OLED and sensor wings on top!) with the right headers and a FeatherWing Doubler or Tripler. I used the tripler in my build since I had one sitting around unused. To round it out I built a custom feather wing with the sensors I needed and a NeoPixel for a status indicator. The off the shelf Feather/Wings provide the computing power, wifi, timekeeping, and status display (which isn't really needed but is nice while working on the software). What's missing is inputs to the system. Specifically knowing when someone is in the room and how light/dark it is in the room. I use this combined with the time of day to figure out how to control the lights. 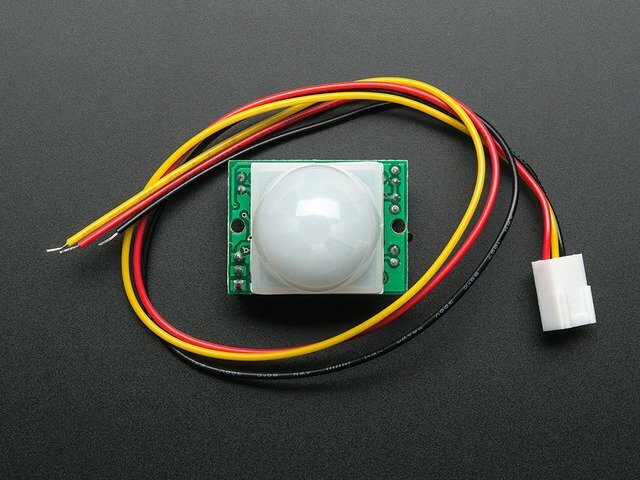 For motion sensing I use a basic PIR. For light measurement I use a simple CdS photocell in a voltage divider. There are already excellent learning guides on photoresisters and PIRs so I won't redo them here. Notice that I'm also using a NeoPixel. This I'll use as an at a glance status indicator since the wifi Feather M0 doesn't have a Dotstar. Even if it did, the Dotstar could easily be covered depending on how the boards are stacked. 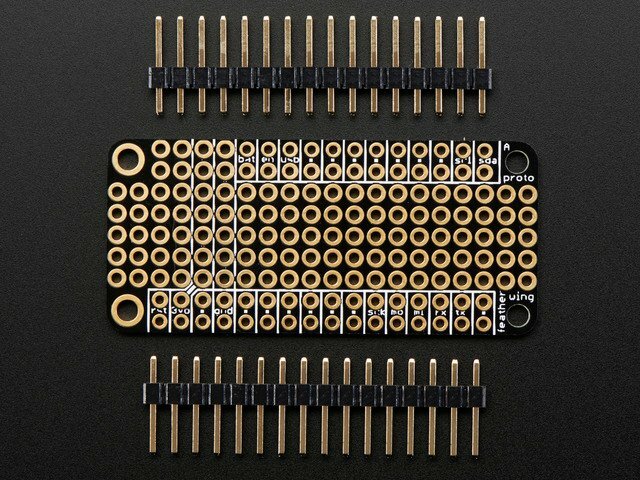 As usual, I started with the lower profile components: the NeoPixel breakout and the photocell voltage divider. Keep in mind that the photocell has to be clear of the PIR and able to "see" the ambient light. 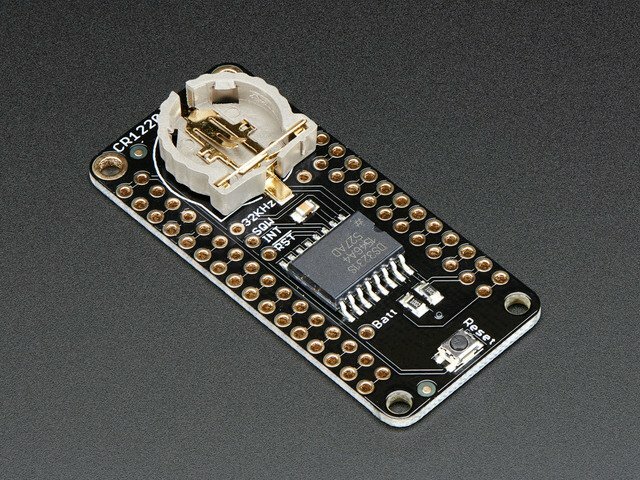 I replaced the header pins on the PIR with longer ones that would reach past the capacitors and into the holes on the proto wing. 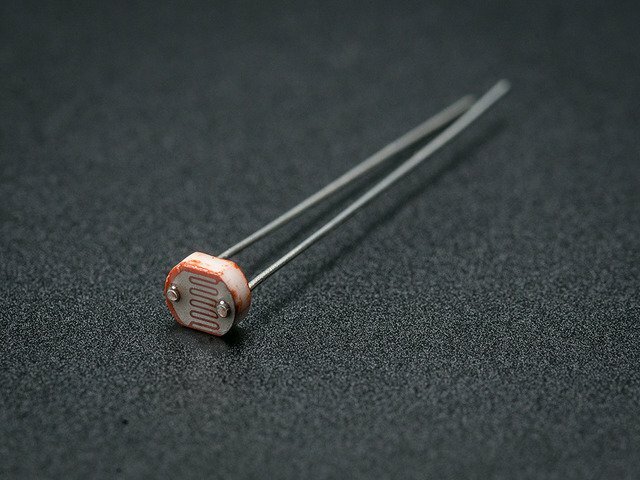 The PIR fits neatly between the photoresistor and neopixel. For this one-off unit I did simple point to point wiring, largely on the underside of the board. There are several functional areas in the code, and I'll go through each individually. The code here has been edited for clarify. The actual code in the repository has more error checking and diagnostic output. You can find the full code listing here! 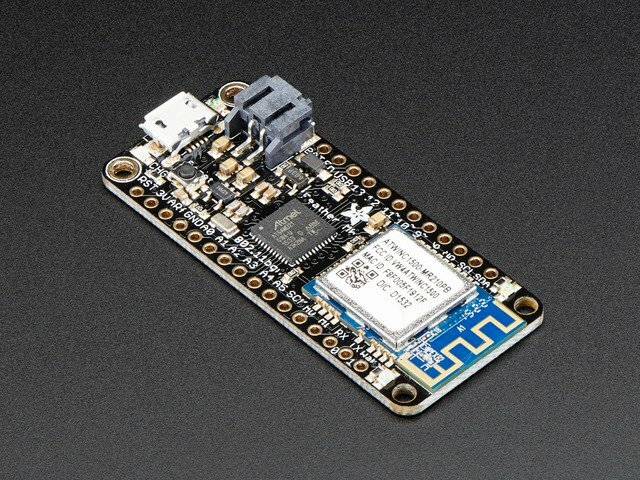 I'm using the Wifi101 library to handle communication and ArduinoJson library to handle json generation and parsing. Be sure thatyour WiFi module's firmware and SSL certificates are up to date. 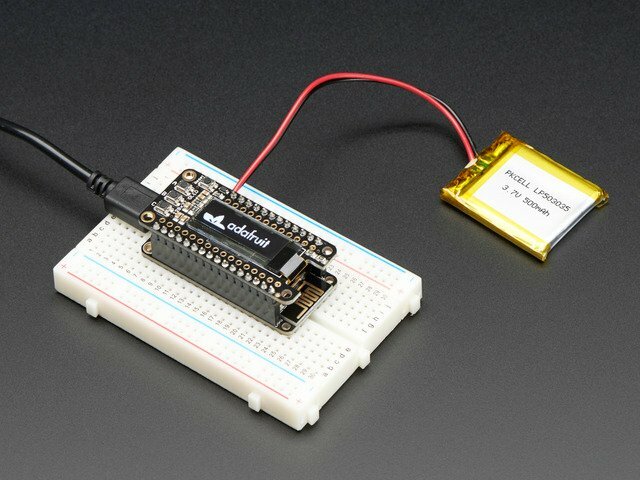 See the Adafruit Feather M0 WiFi with ATWINC1500 tutorial for details. To use the HUE restful interface to control lighting you first have to find out what to talk to. It starts by making a secure connection to www.meethue.com doing a GET from /api/nupnp. If the result has a 200 status the response body is parsed and the internalipaddress member is extracted. That's the IP on the local network of the HUE bridge device. To access the API on your HUE bridge device, you'll need a user. See the HUE Getting Started guide for details. 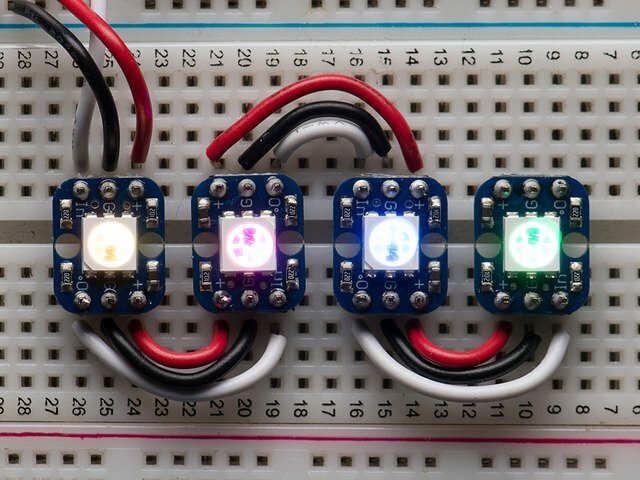 In addition to managing individual lights, HUE allows you group lights. The idea behind this is to group lights into rooms to allow you to control all the lights in a room at once from the hue smartphone app. While everything about your local HUE installation is discoverable through the RESTful API, I've simplified things a bit by hardcoding the group id that the device should control. In a full installation each module would need to have its room/group id set somehow. In my final vision, the name of the room the module is located in would be assigned from a central controller. That's beyond the scope of this guide, though. The above code is from setup(). It gets the IP of the local HUE bridge and then asks for the lights in the room that's been set. Notice that I use the first (i.e the 0th) element in the array of light numbers to stash the number of lights for later iteration. Once the list of lights is in hand, they can be controlled. To keep things simple this just fires & forgets, assuming the lights will get set appropriately. You can close the feedback loop to some extent by querying the HUE some time later to verify that the change was made to the lights. Ok, we don't really care about the weather. I use DarkSky to fetch the weather data for the day but ignore everything other than the sunrise and sunset times. Using that information along with the time of day from the RTC, the system can determine if it's day or night. The Darksky api takes url arguments for the location, units, as well as data items to exclude. In this case I have it exclude as much as possible to minimize the size of the response body. Note that fetch_sunrise_sunset returns times in seconds, be relative to the start of the day. That then gets converted to DateTime objects for use later. You should never, ever put keys and other confidential information in code. I have all mine in environment variables and I use a shell script to put them in a header field that gets included. If you use this approach, just be careful to add that header file to .gitignore.